Welcome to Hot Rod Power Source. We feature complete turnkey engine/transmission power train packages that allow those performing custom builds to get the perfect crate engine and transmission package for their project. We offer complete front drive accessory packages, and specialize in providing kits custom fit with nothing left to worry about. We work with many of the industry's leading manufacturers to provide top quality parts and reliability. In addition to our power package kits we also offer many other items to help you complete your build to perfection. 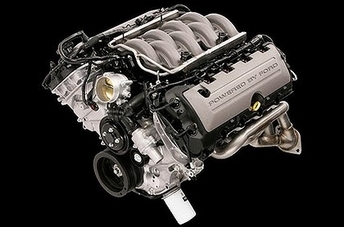 We currently offer Ford and GM based packages. Currently we are featuring the Coyote 5.0L Crate Engine Package with 4R70W Automatic Transmission from Performance Automatic with Smart Shift and complete front drive accessories. Call us today and let us save you time and money on your next project. We have dozens of customers who have made the choice to put a Hot Rod Power Source Coyote Package in their build and continue to work with new builders to keep producing exciting projects! 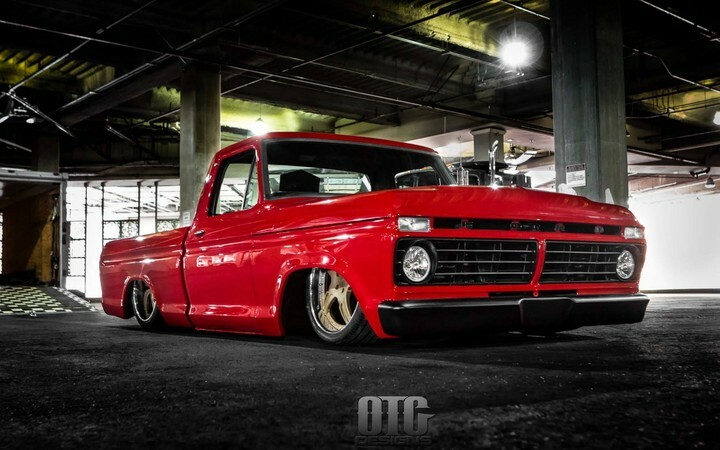 Boss F-100 | On The Ground Designs with Turn Key Coyote Package! KIM RAY 1948 F-100 with Coyote Turn Key Package and Roush SuperCharger! Jason Jones and ON THE GROUND DESIGNS ( www.onthegrounddesigns.com ). Utilyzing a turn key Coyote 5.0 engine package for their award winning build!